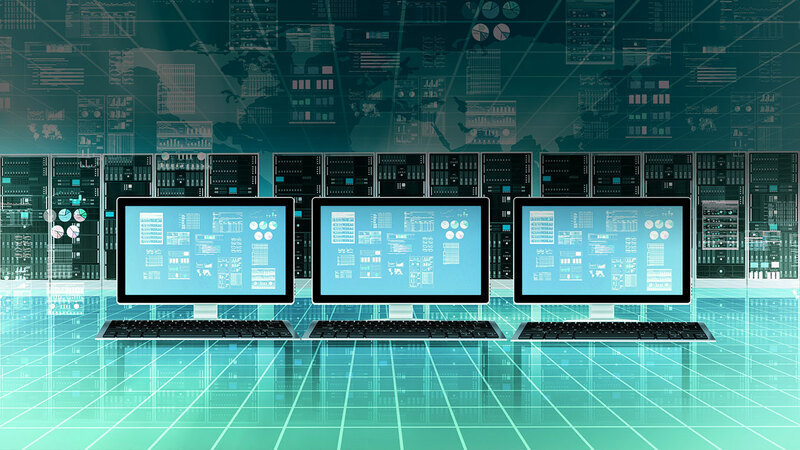 Appsilan provides professional services and solutions to our clients for their data centers. Our professional dedicated engineering team forms the back bone of our company and is the trusted advisor to our clients and partners’ product specialists. 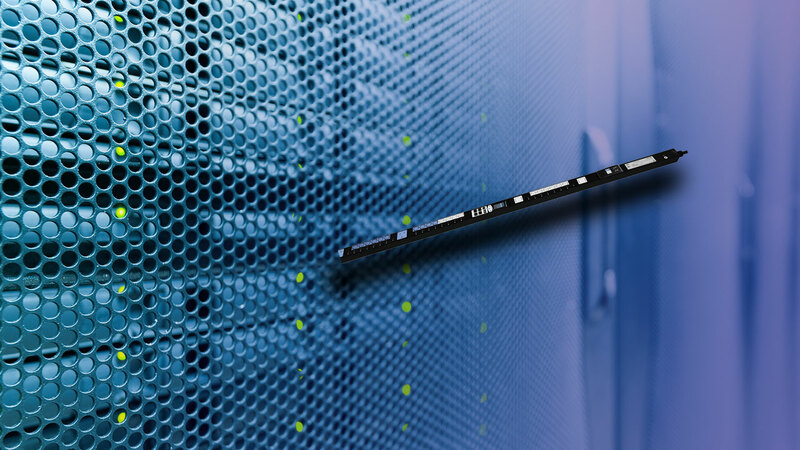 We provide and deliver services and solutions for data centers across various industry verticals. 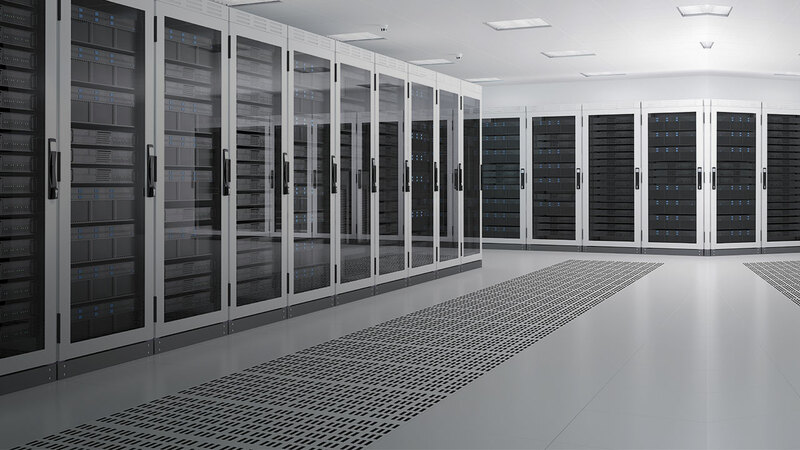 Our core expertise and focus is in the provision of services which enable our clients to achieve efficient and productive data centers, by measuring, monitoring and managing. This results in decreased power consumption and better management of wastage. As such, customers are able to convert it into significant savings and tangible benefits from better returns on their investment and lower total cost of ownership.